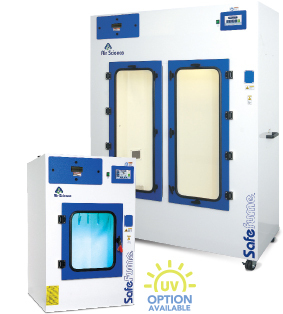 Safefume™ cyanoacrylate fuming chambers are designed to safely develop latent fingerprints using ethyl cyanoacrylate (CNA) vapor in a controlled environment for optimum effectiveness and safety where moisture and fuming time are critical factors. The tamper resistant compartment helps maintain the chain of custody. 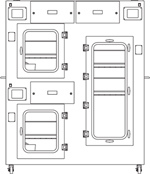 The unique Air Science® Multiplex™ filtration system, together with professional design and unique construction features offer personnel protection during use. 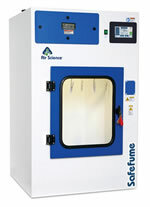 Our Safefume chambers provide key operational advantages that make evidence processing safer, easier and more accurate. Fuming Delay. Cyanoacrylate fuming achieves maximum results under 70% to 80% humidity. 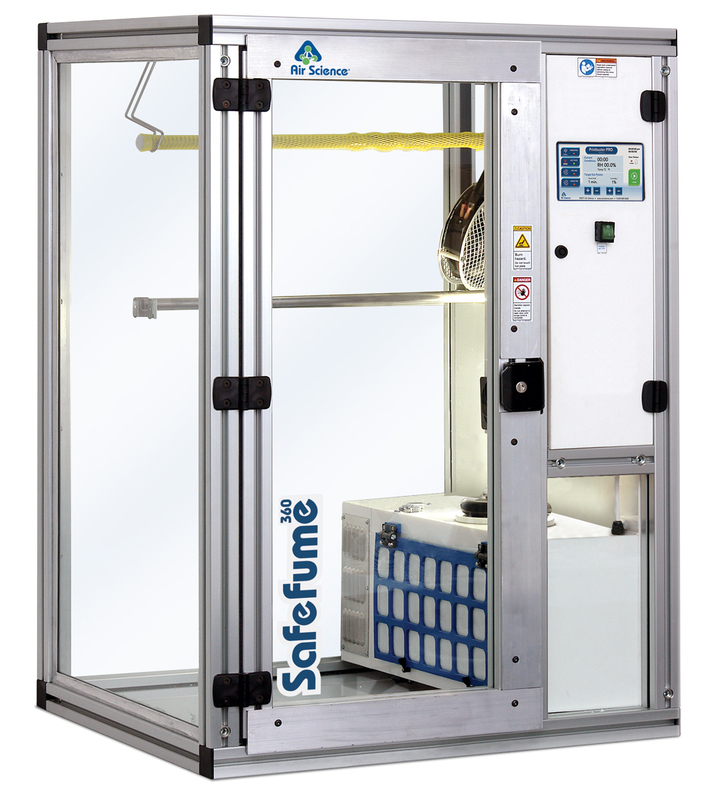 We have developed a hot plate fuming delay that only activates at the user-determined chamber humidity, ensuring better results and clearer print impressions on the first fuming. Cool Mist Nebulizer. 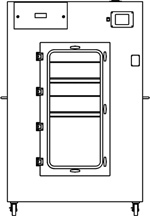 Open steam reservoir humidifiers are slow and inaccurate, while faster ultrasonic humidifiers remain sensitive to residue buildup on the water tank. The Cool Mist Nebulizer can be programmed to achieve preset humidity conditions quickly and accurately, using a replaceable “wicking” filter to eliminate excess cyanoacrylate from building up on the unit. Adjustable Temperature Hot Plate. 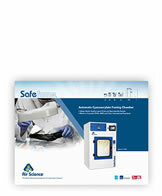 (Optional) The Safefume™ is versatile, offering optional hot plates to cater to a variety of fuming techniques, including Microburst and typical Super glue methods. C. Track & Wheel System: An efficient filter clamping mechanism allows removal of main filter(s) directly to disposal bag with track and wheel system. F. Control Panel: The microprocessor control panel manages the Printbuster™ Pro operating sequence with control, oversight and display of all processing functions. The LCD display works with a touchpad data entry keypad to establish all operating parameters. M. Cool Mist Water Nebulizer/Humidifier: Programmable to achieve preset humidity conditions quickly and accurately, using a replaceable “wicking” filter to eliminate excess cyanoacrylate from building up on the unit. N. Hot Plate Accelerator: Hot plate to polymerize ethyl cyanoacrylate. We also offer optional adjustable temperature hot plates to accommodate a variety of fuming techniques, including Microburst and typical Super glue methods. Hot plates are available with basic knob controls as well as advanced microprocessor controls with LED display.